If keeping your kitchen organised and clutter free is a must for you then go Joyo Virgin Plastic Container Set of 8 at an affordable price. 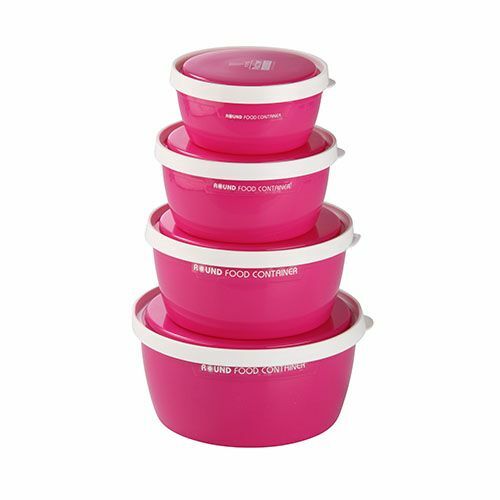 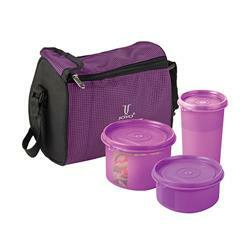 This set is inclusive of 8 containers of varying sizes that let you keep spices, biscuits and more in a hassle free manner. They can also be neatly stacked in your cabinet as they have an ergonomic design and are also compact in size. 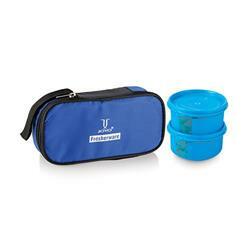 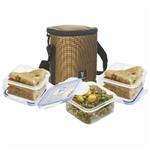 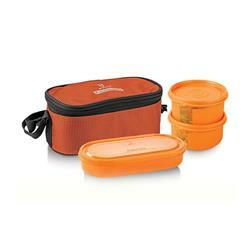 These containers are odourless, extremely hygienic and durable.